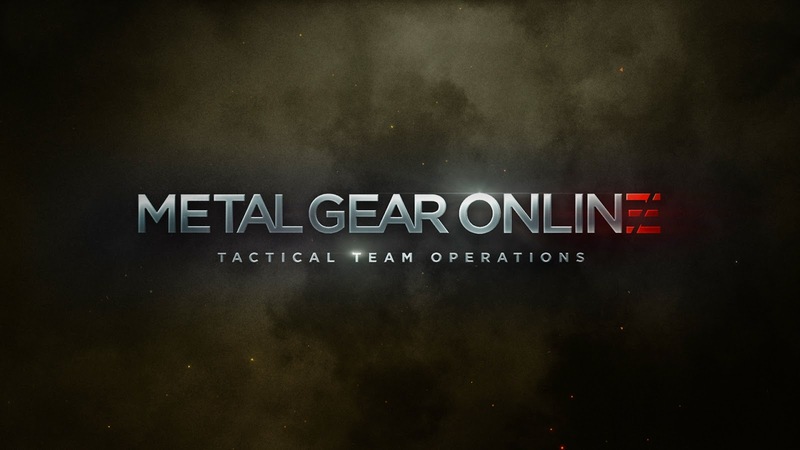 Ricky Zhang Art: Metal Gear Online Announced! Wow it's been a very long time since I posted anything, well over a year. The last 6 weeks have been crazy as I was extremely busy working on the announcement trailer for our game being developed at the LA studio, the next Metal Gear Online which just premiered over the weekend in Las Vegas at The Game Awards.